Popular coverage areas in which Evan W. Walker can represent you. 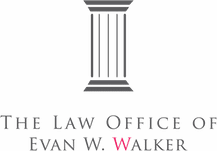 The Law Office of Evan W. Walker handles all types of personal injury claims including Car Accidents, Premises Liability, and Dog Bites. The Law Office of Evan W. Walker also handles several types of property damage claims including Water Damage, Fire Damage, and Tree Damage. Evan strives to be straightforward and earnest with his clients. He will not overpromise and is upfront with his fees. Evan will focus on the client’s best interest. And he will provide a realistic assessment of what can and should be done. 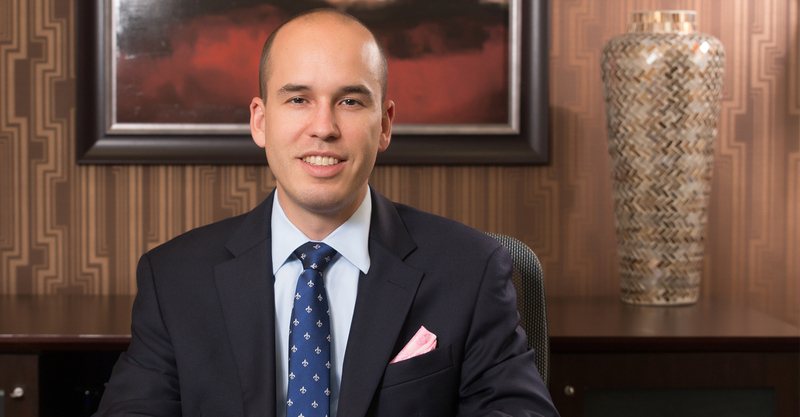 Evan handles your claim with precision, determination, and confidence. Time will not be wasted. "Evan really went above and beyond in helping me. He explained everything up front and made sure that all of my questions were answered. He was also very easy to reach and got back to me quickly. I would recommend Evan to anyone in need of fair, attentive representation. He is the best!!" "Evan Walker was very professional and personable. He was ALWAYS reachable and attentive. He always explained every little detail to me concerning my personal injury case and there were never any surprises. I knew exactly what to expect. He took a very unpleasant situation and made it easy. I would highly recommend him!!" "I was a litigation adjuster for a large insurance company for many years. As such, I have worked with my fair share of attorneys and know exactly what separates an excellent attorney from a mediocre one. Evan falls under the excellent category. He is prompt, thorough, and professional. More importantly, he has a keen sense of when to stand and when to settle."